I was absent from work until yesterday. but I find it hard to find out. but I feel like I'm going to do my best today for a day. and I chatted with my colleagues and it was the start time. I have to go out for reporting. Let's get the equipment inside our company. I was in what condition I was going, or the break time at noon. 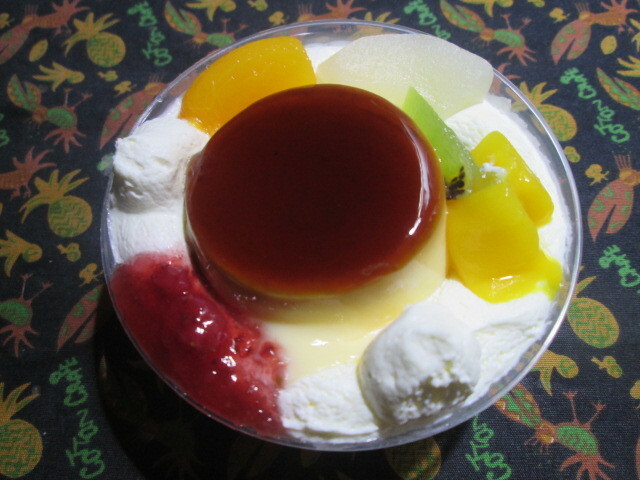 I will strike a container with a delicious dessert. before I do my job.